Having all of your actionable data in a single place is critical for staying competitive. It’s as true for apps as it is for any other business. 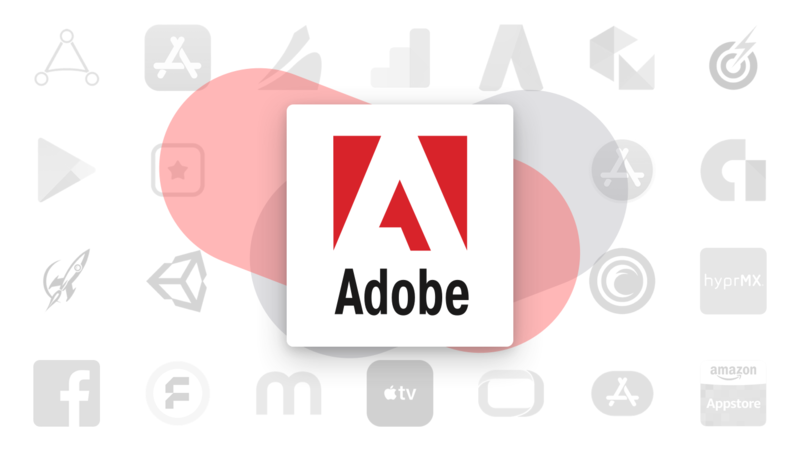 That’s why we’ve partnered up with Adobe to enable streaming accurate app data from Appfigures right into the Adobe Marketing Cloud. The integration is completely automated, and set up is a breeze — Enable the add-on in your Appfigures account, then activate the Appfigures data connector in your Marketing Cloud with the key from your Appfigures account. Those metrics will then be available for you to add to your existing dashboards automatically within 24 hours. The Adobe Marketing Cloud integration is a free add-on that’s available to all Enterprise members. Set up the integration or get in touch to learn more about our Enterprise plan.